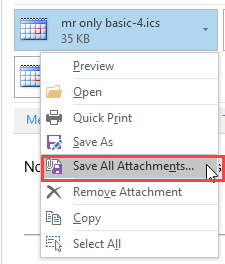 When you open attachments on email directly from Outlook, a copy is written to a temporary folder on your hard drive. This is so that the virus scanner can check it before it is opened. 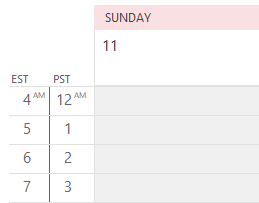 The folder Outlook uses is under the temp internet folders. 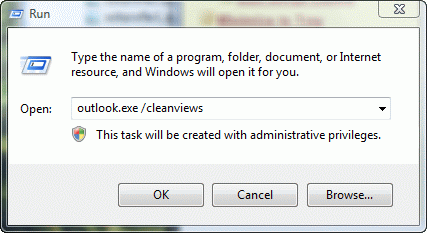 This offers more security as only your user account and the computer administrator account can view the files under this folder. The only way to avoid "losing" attachments in this well hidden folder is to save them to your hard drive, before opening. Few people do this (myself included). When you close the open attachment and the message is still in open or in preview, the temporary file is deleted from the SecureTemp folder. If you close the message or preview another message, the link is broken and the file is left in the SecureTemp folder. You can move the location of the SecureTemp folder by editing a registry key, after first creating the folder on your hard drive. The OLK directory will end in a series of numbers. where 8A0VMD3A can be any random characters. 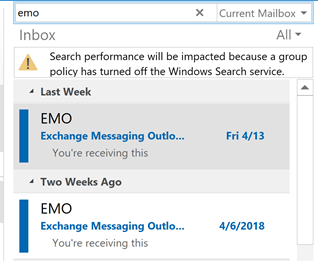 so you'll need to look there for the OLK or Content.Outlook folder. and expand the Temporary Internet Folders branch to show the OLK* folder(s) in the Folder list (left side of screen). Click the Folders button in the Explorer toolbar (or View, Explorer Bar, Folders) if the folder list is not shown. In Vista and Windows 7 you can go to the folder location by replacing username with your username below then copy and paste into the address bar of Windows Explorer then press Enter. Browse to the subfolder. Look at the value for OutlookSecureTempFolder. You can change the folder to point to a new location, but be sure the new folder exists before changing it in the registry. Add a String Value called OutlookSecureTempFolder if it doesn't already exist, then enter the path to the new folder location as the data string. Published August 28, 2003. Last updated on June 16, 2017.